Nice, solid construction, stable, with enough weight that it doesn't get knocked about too easily for "scatter terrain." Great, realistic design for modern and near-future settings. 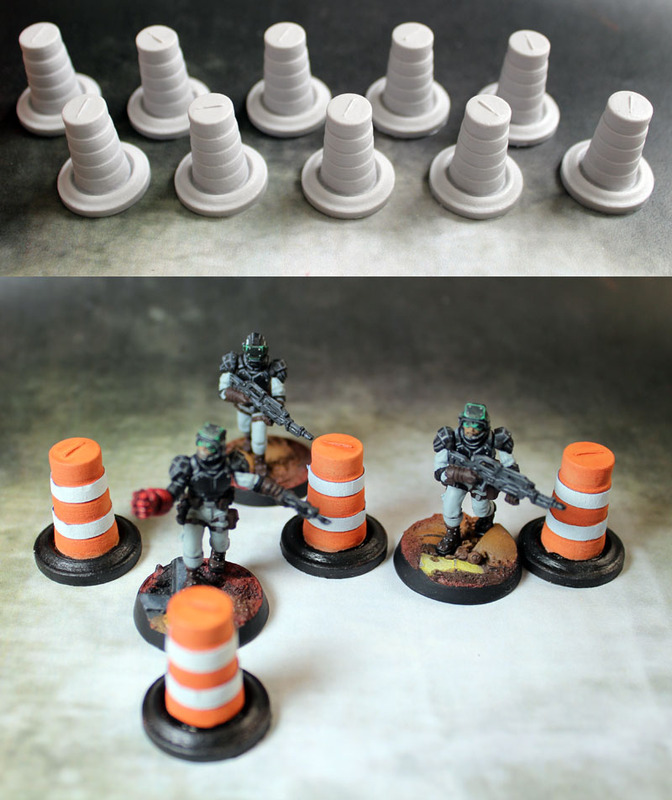 Combines well with "Urban Streets" Tablescapes Tiles for a quick extra detail to make the scene look more "authentic."